The best of enemies, until something came between them. 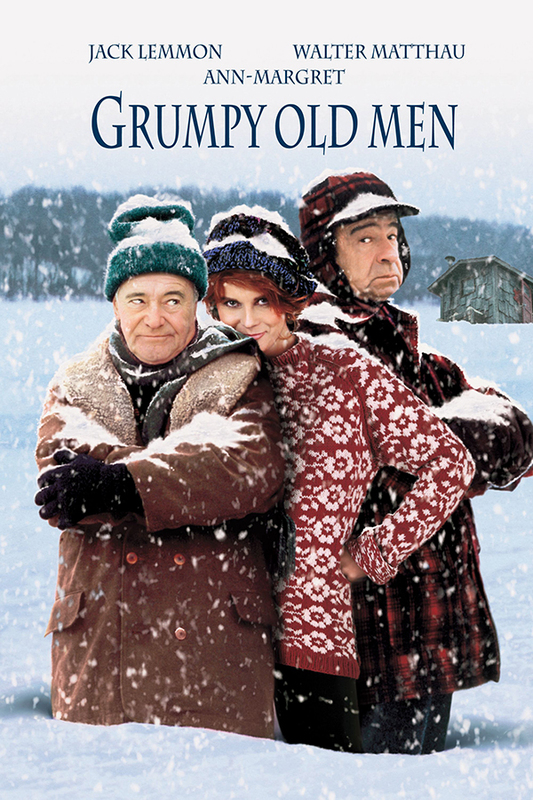 Jack Lemon and Walter Matthau are GRUMPY OLD MEN. Also starting Ann Margret, Burgess Meredith, Daryl Hannah, Kevin Pollak, Ossie Davis and Buck Henry. Joining us will be the film’s director Donald Petrie. Come behind the camera to find out what it’s like creating a Hollywood Franchise, learn that Matthau & Lemon were not the Studio’s first choice and how that casting came about, and what it’s like filming in Minnesota before you run out of Winter.